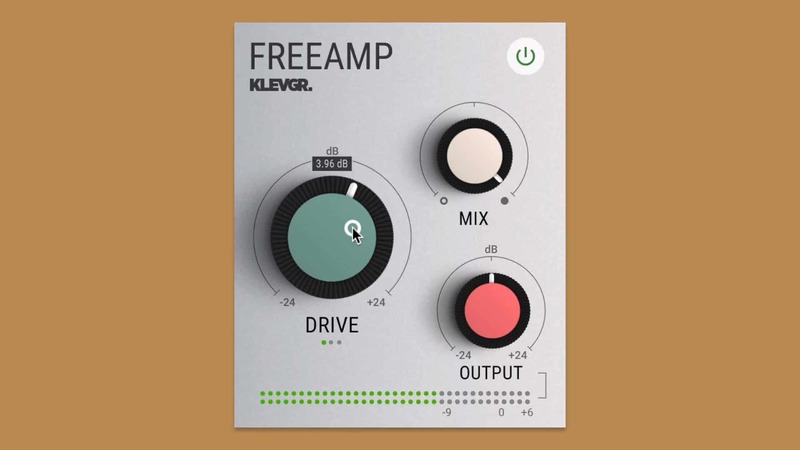 Klevgrand has announced the release of FreeAMP, a new free effect plugin for Windows and macOS. FreeAMP is a scaled down version of Klevgrand’s amplifying modeler plugin REAMP. All the algorithms are still in there, but the main difference is all favorite profiles from REAMP were mixed into a universal profile. Therefore, FreeAMP will deliver the sound of tape and tube saturation at the same time. FreeAMP comes with a simple interface with three knobs: a “Drive” knob with automatic gain compensation, “Mix” (dry/wet selector) and output volume. You can use the plugin on anything that needs to be vitalized, for example, single tracks, stems or full mixes. In order to download the plugin, you will have to create an account (free) or log into your profile at Klevgrand. FreeAMP requires macOS 10.9 or later, Windows 7 (SP1) or later, running an AU, VST or AAX compatible 64-bit host.